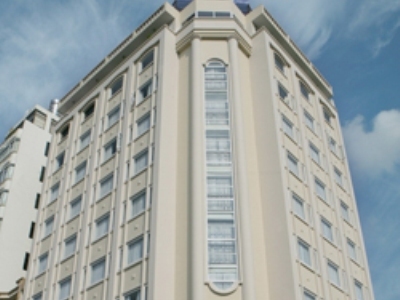 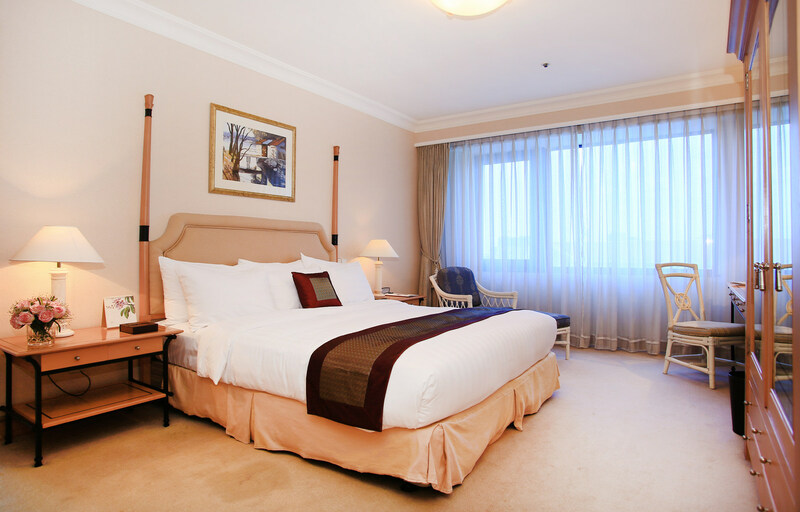 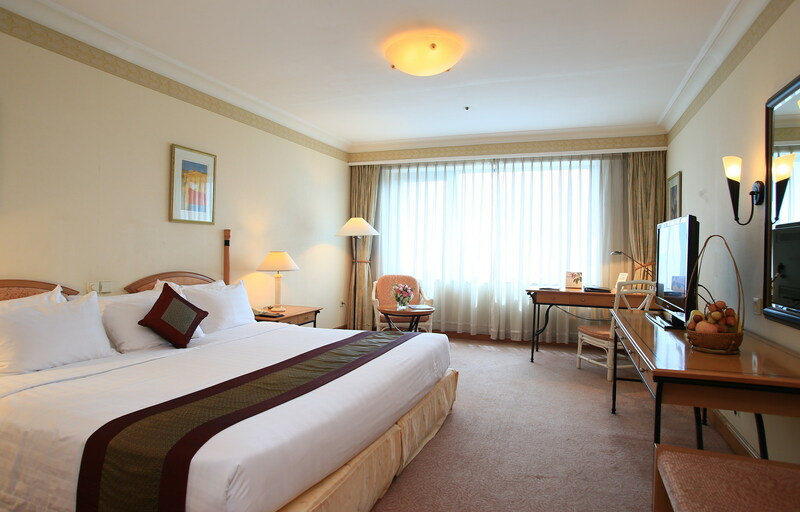 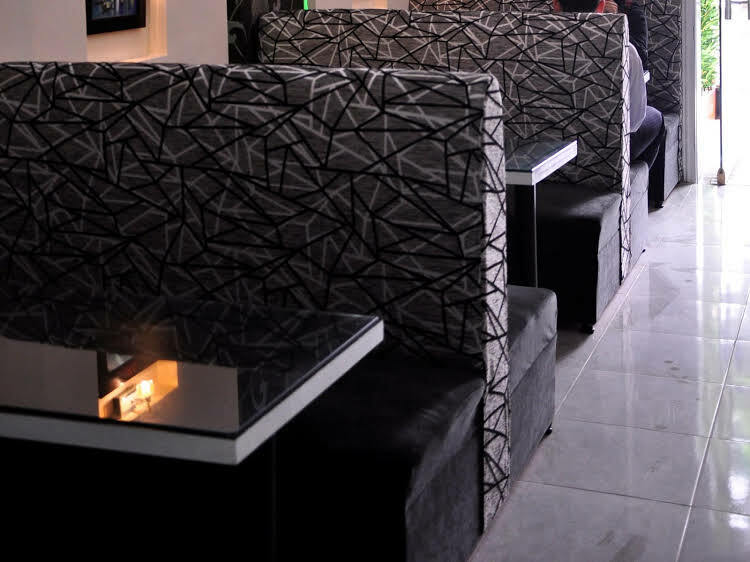 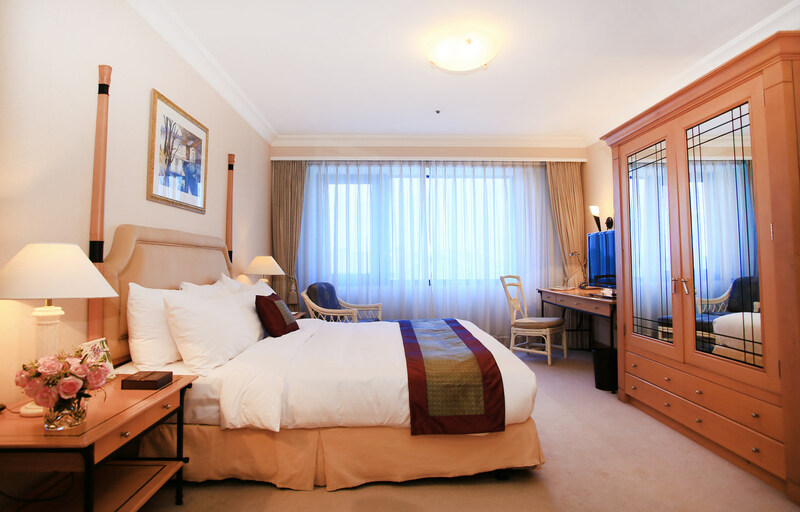 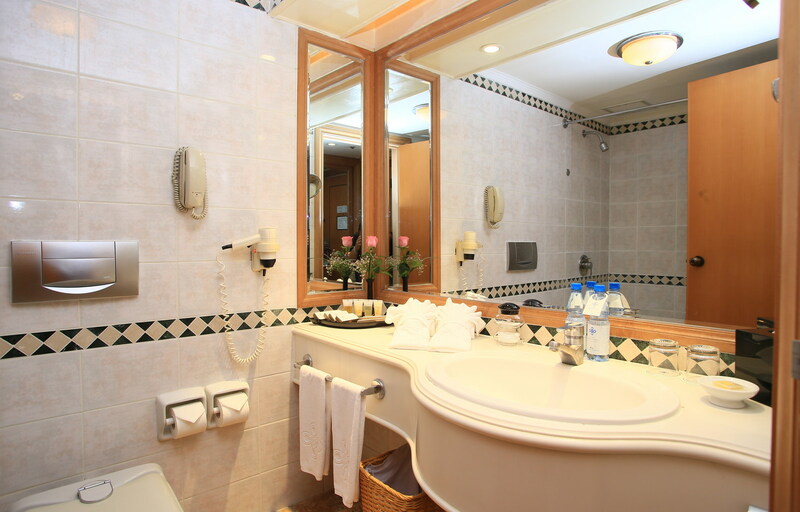 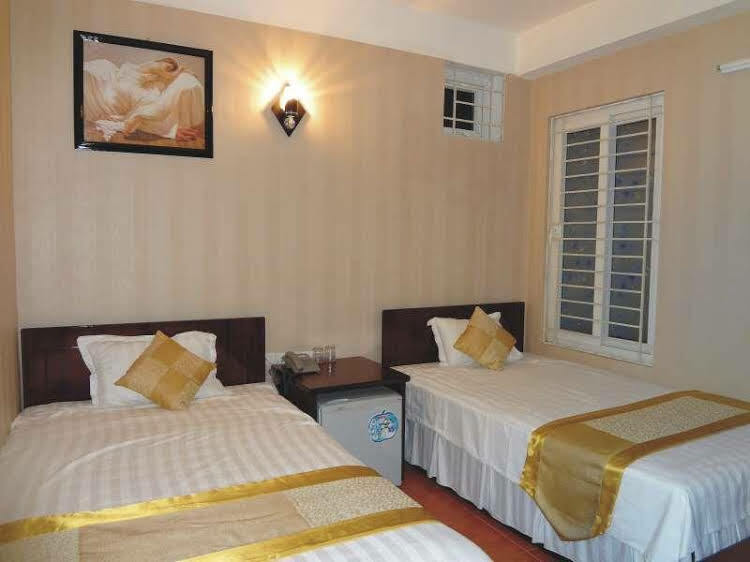 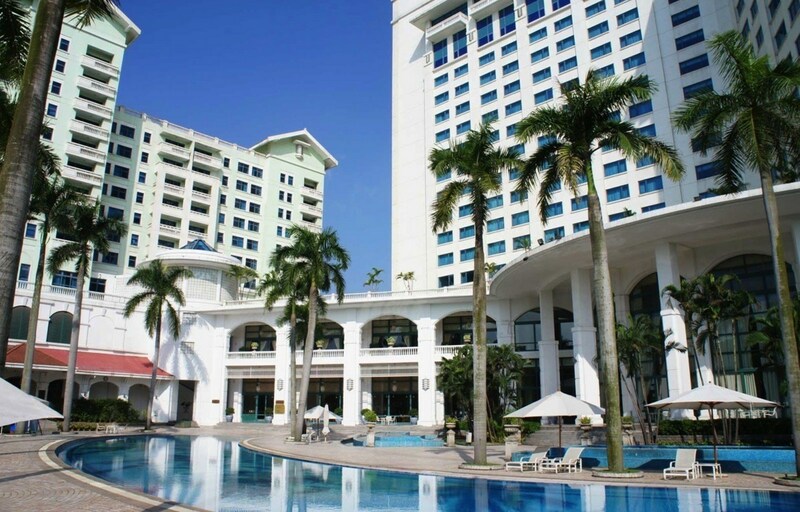 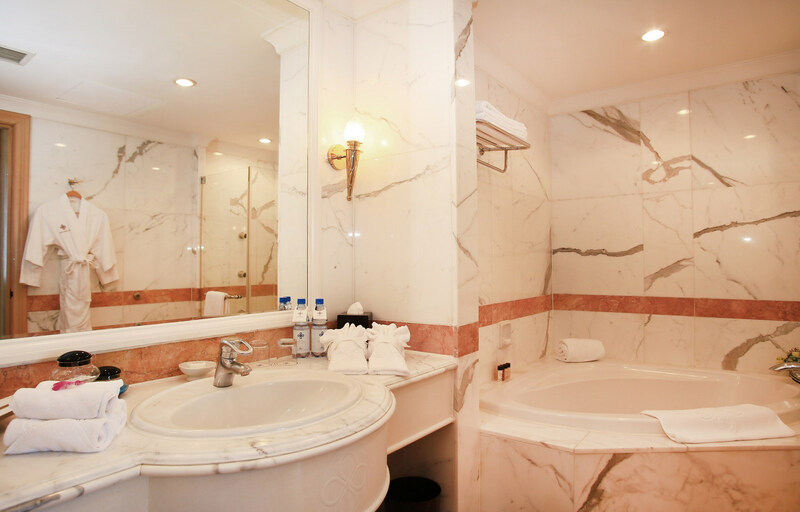 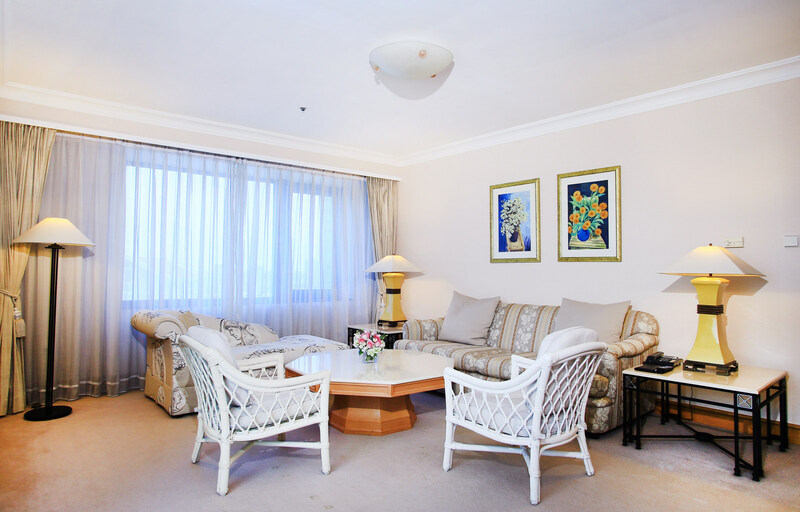 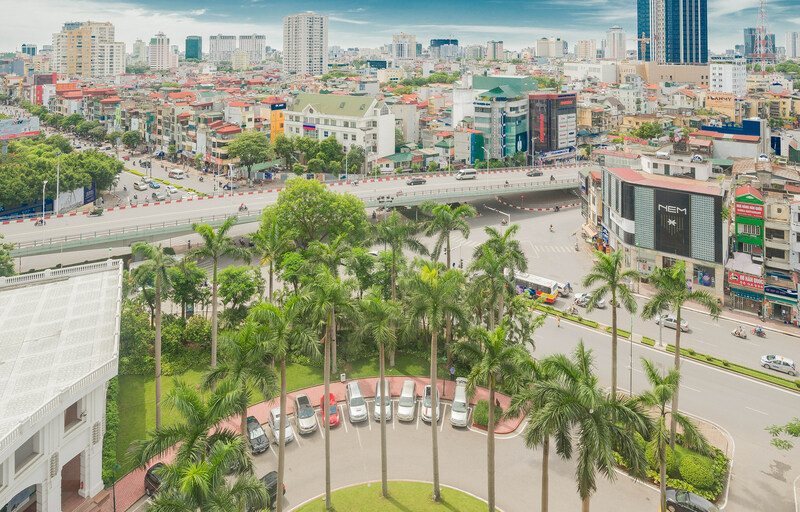 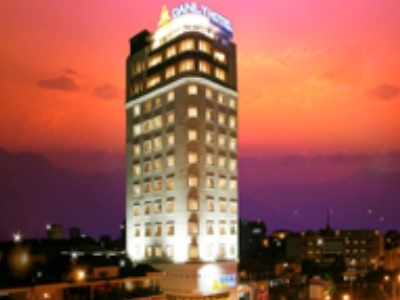 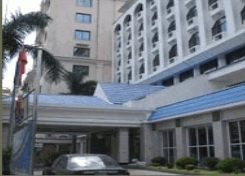 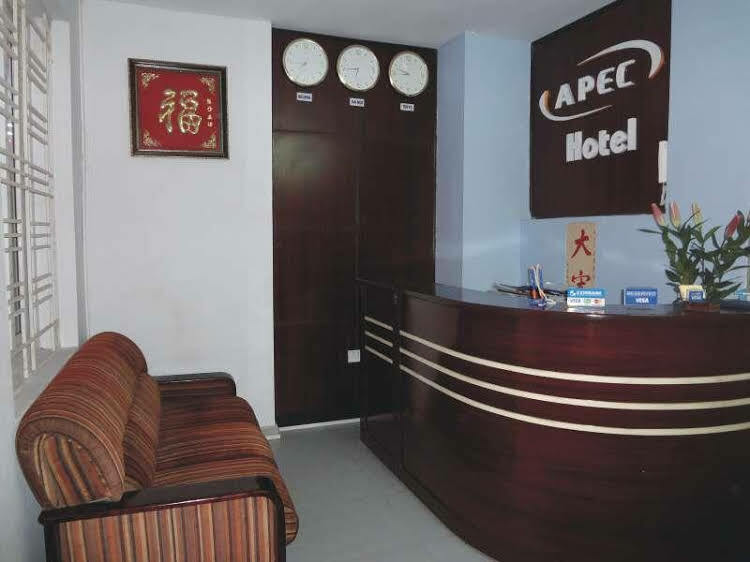 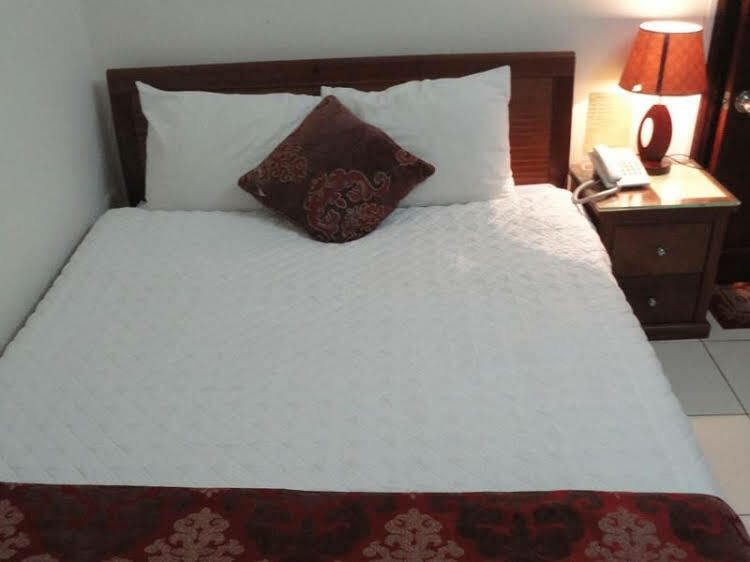 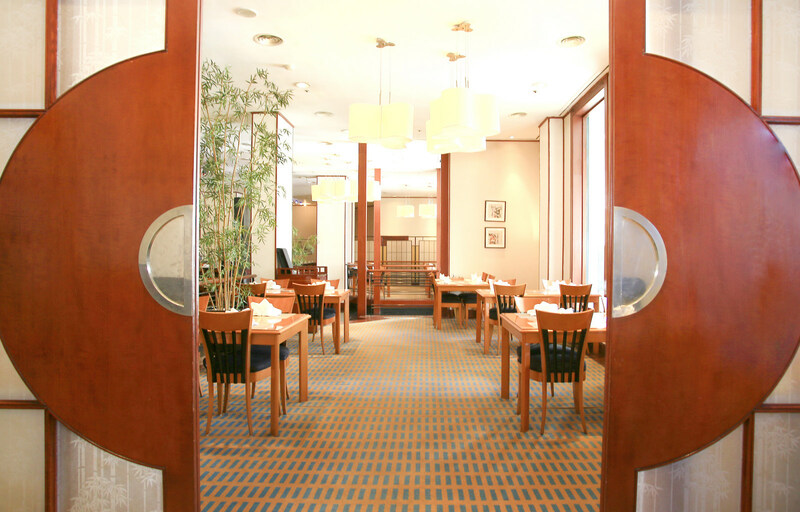 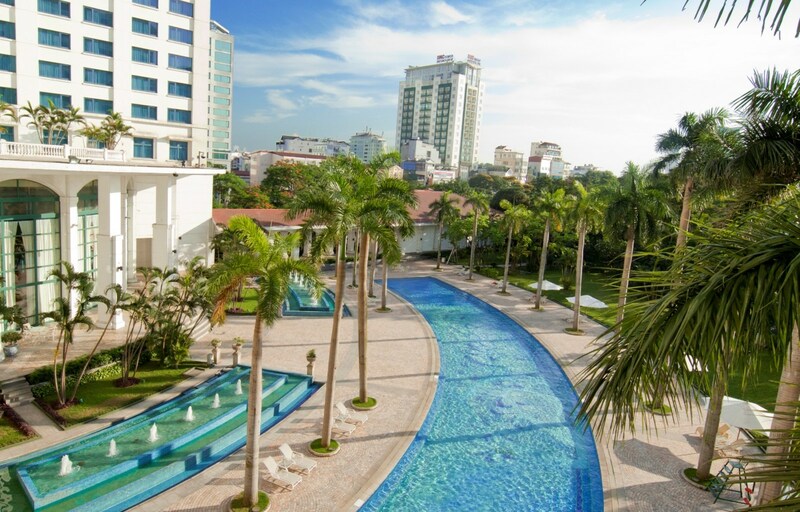 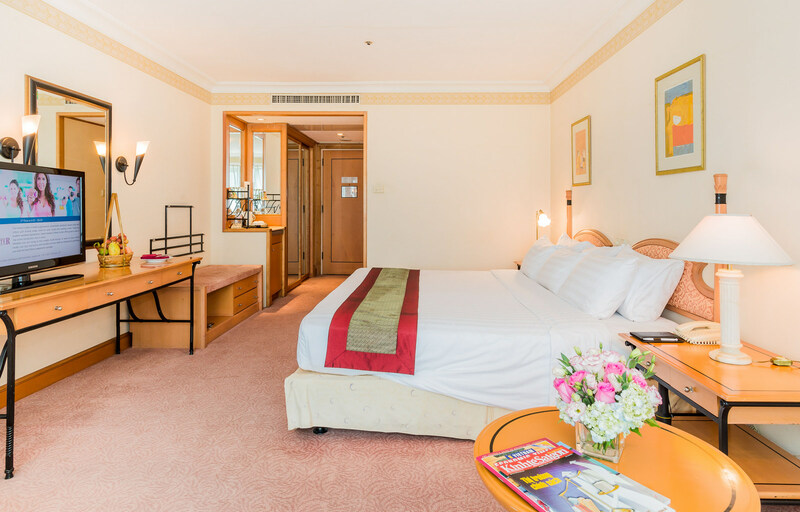 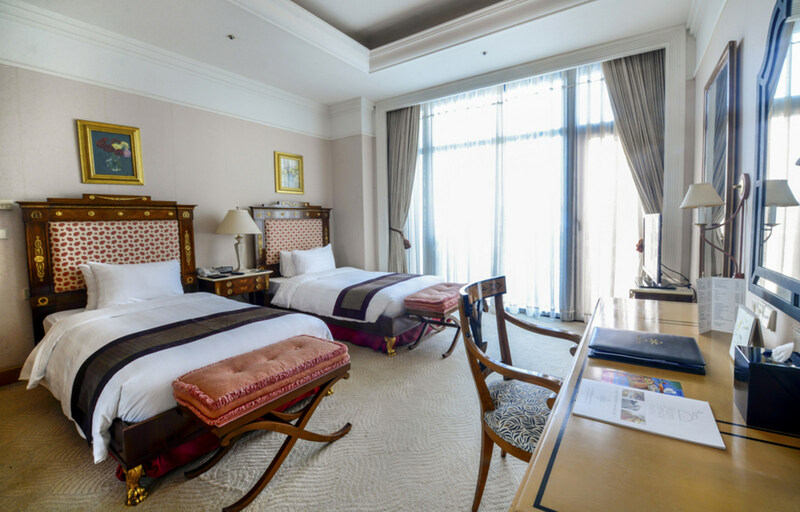 Strategically located among Hanoi’s business, government and diplomatic centers, Hanoi Daewoo Hotel is a luxury five-star hotel with charming interiors and breath-taking views of the city.Since opening in 1996, it has been a first-rate choice for both leisure and business travelers. 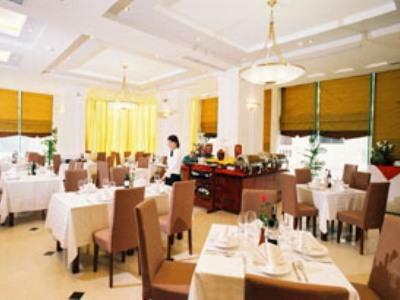 Guests at Hanoi Daewoo Hotel enjoy its privileged location, exceptional service, well-appointed rooms, modern serviced apartments and convenient access to the area's most famous attractions and landmarks.Chosen as the host for top international meetings and events, our hotel is the perfect venue in Hanoi for you to create memorable events. 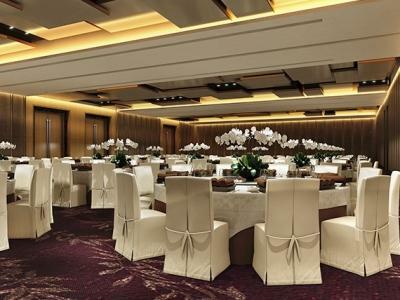 The Grand Ballroom can seat up to 420 banquet style. 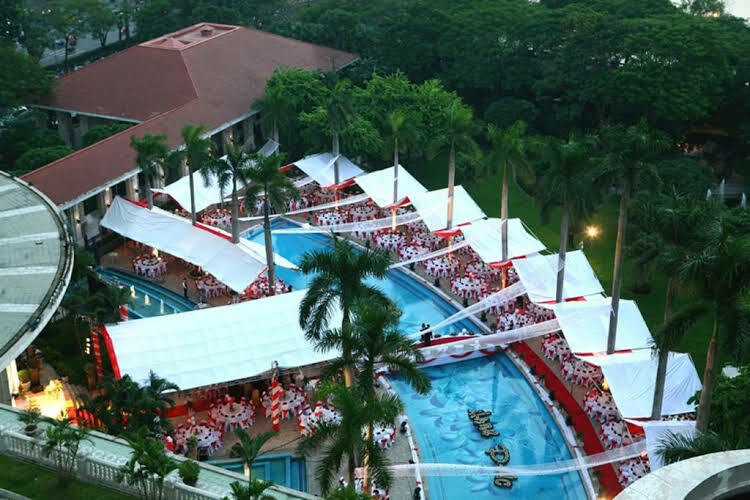 The Poolside Terrace is perfect for outdoor functions, and together with 13 private function rooms, offers superb facilities for any event. 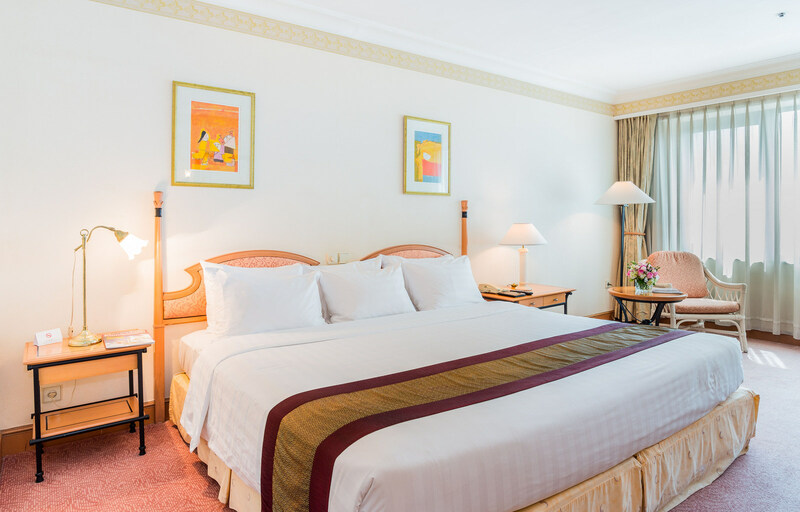 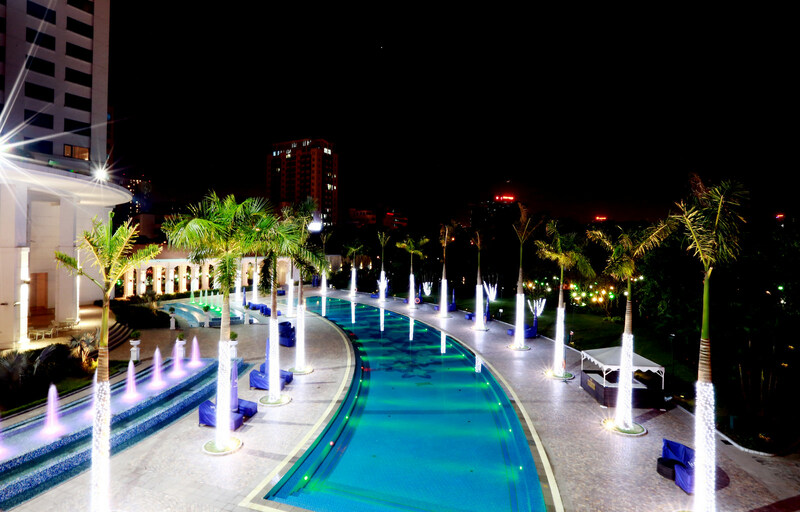 Our team of dedicated specialists is available to help you meticulously plan events of any scale.Hanoi Daewoo Hotel features the largest room inventory in the city, with 411 tastefully decorated rooms and 34 suites. 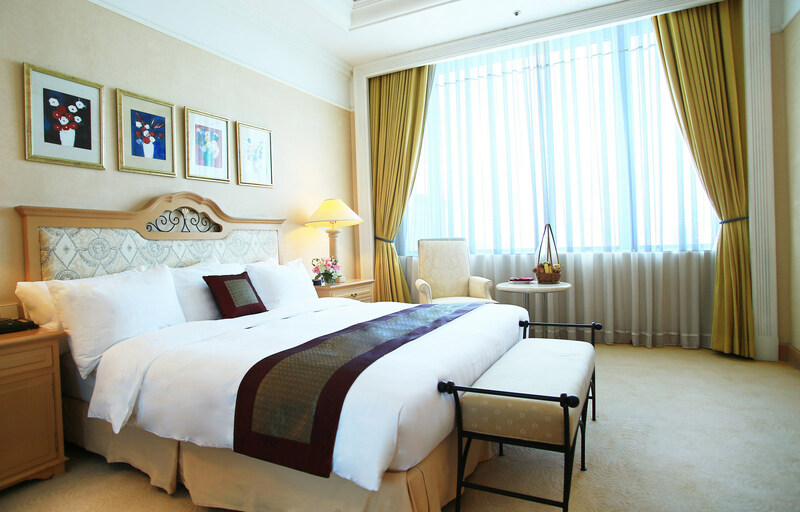 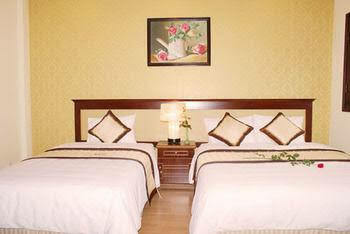 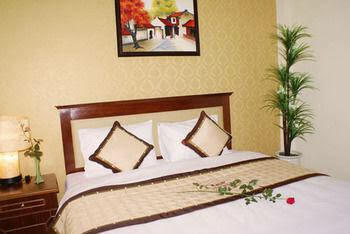 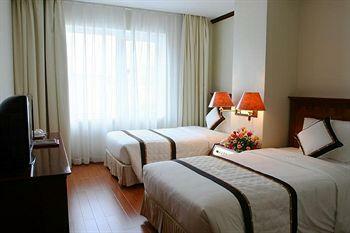 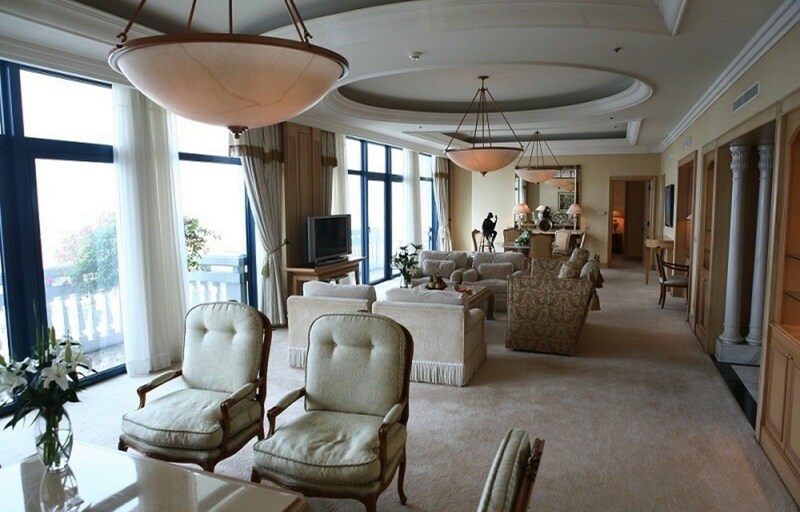 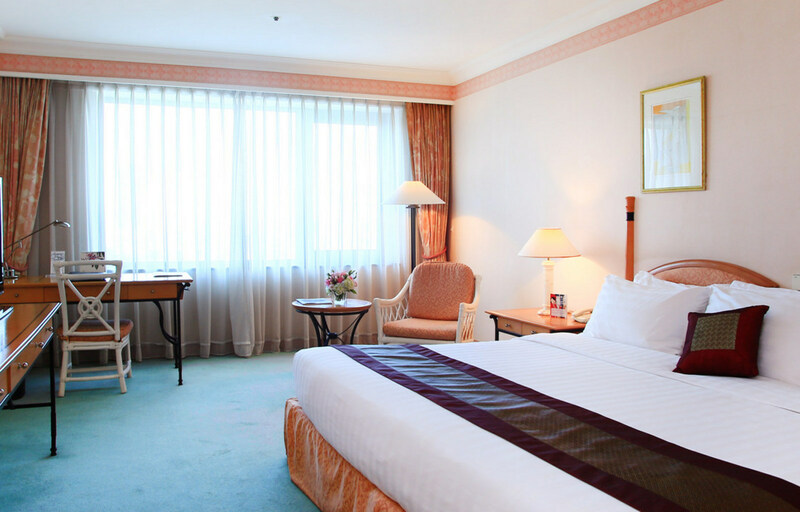 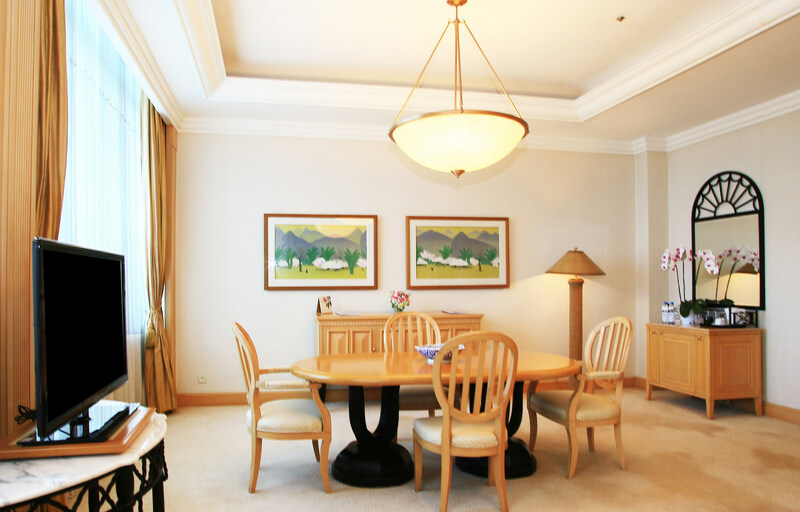 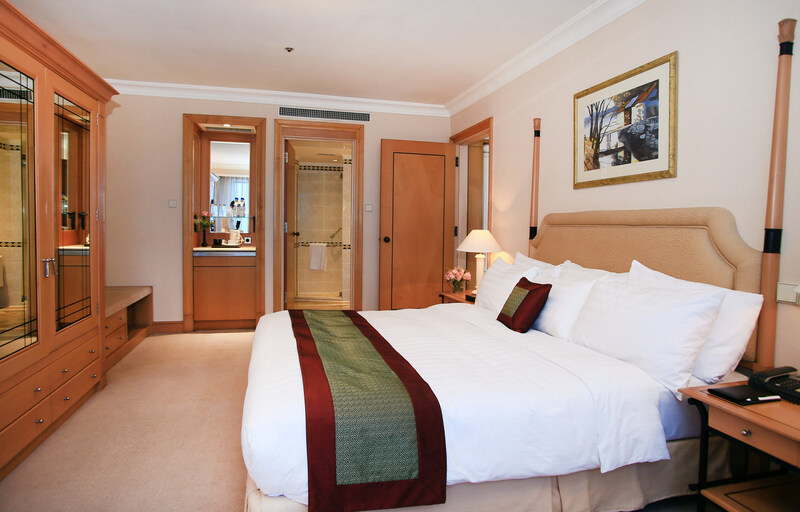 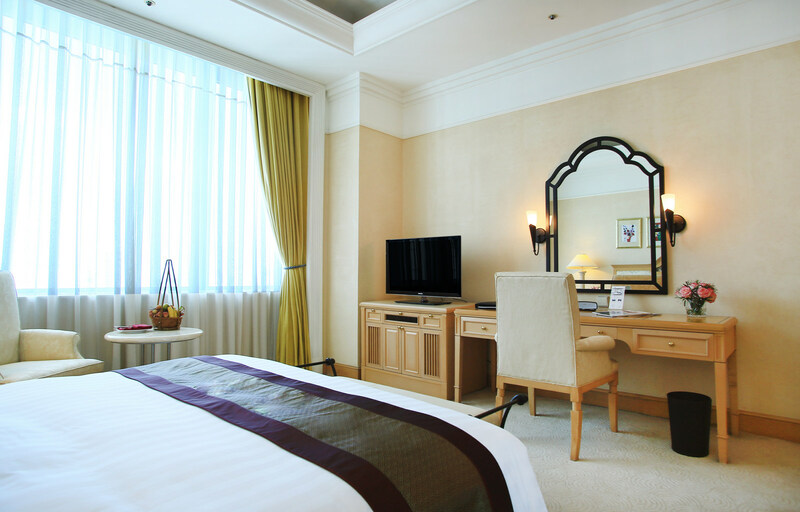 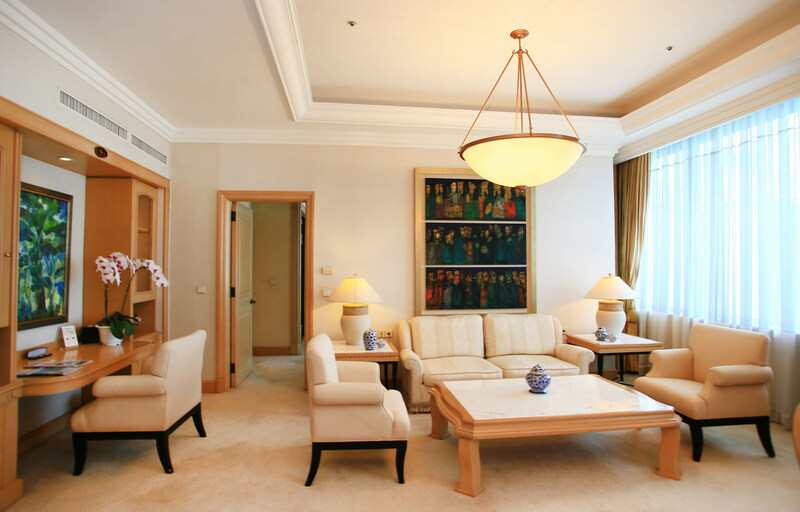 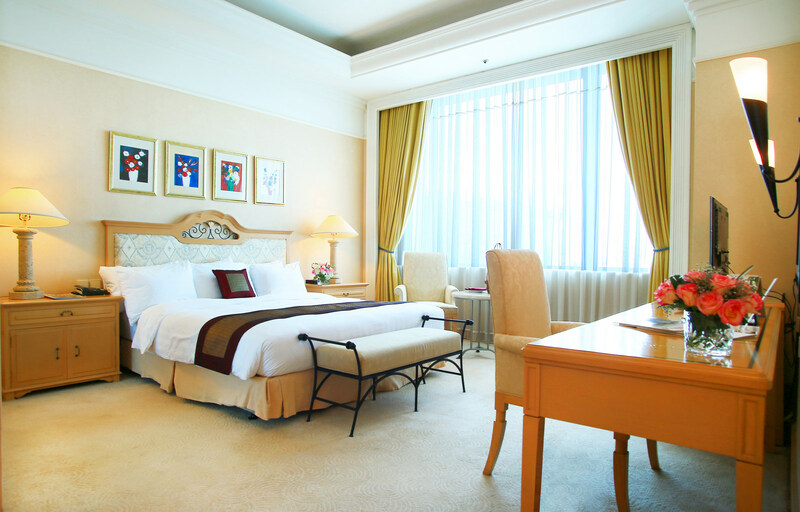 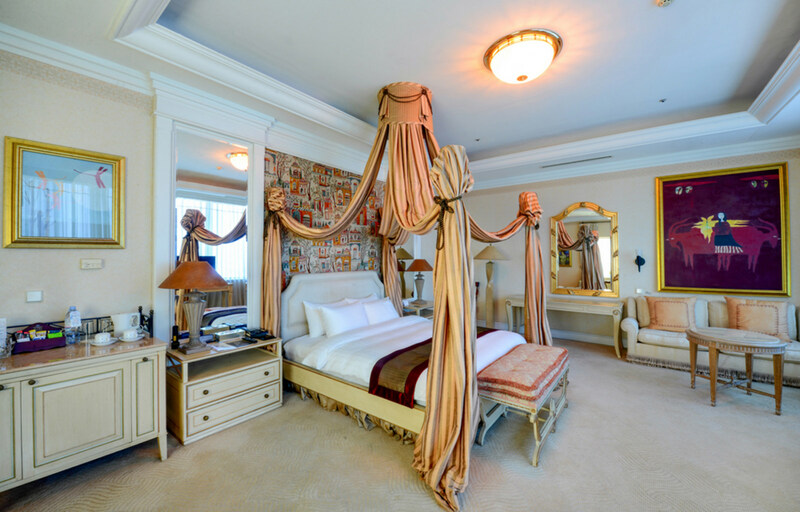 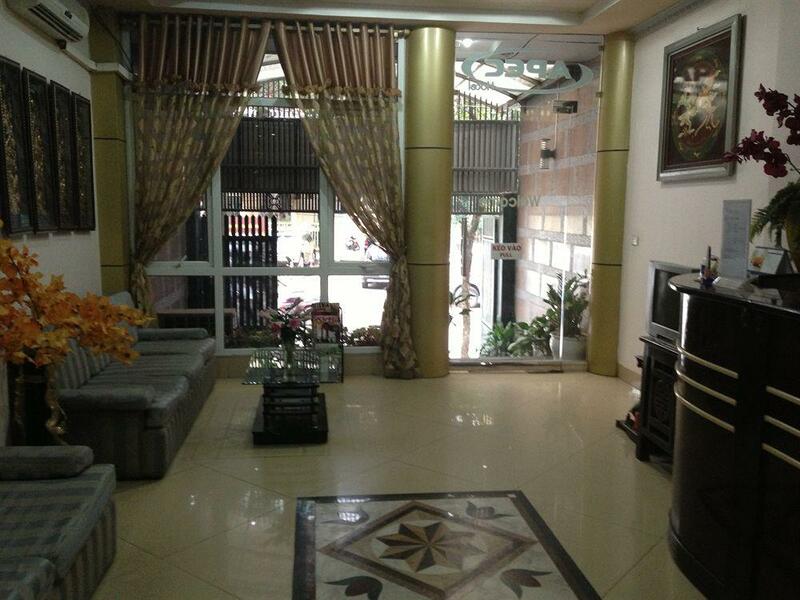 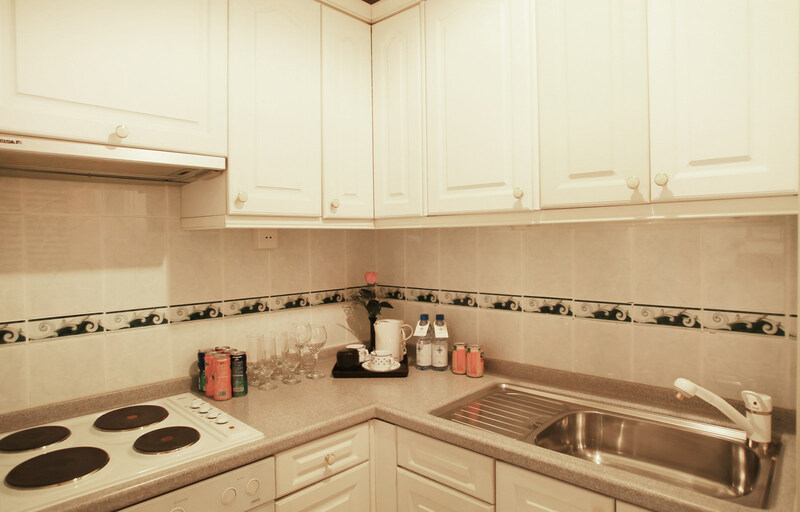 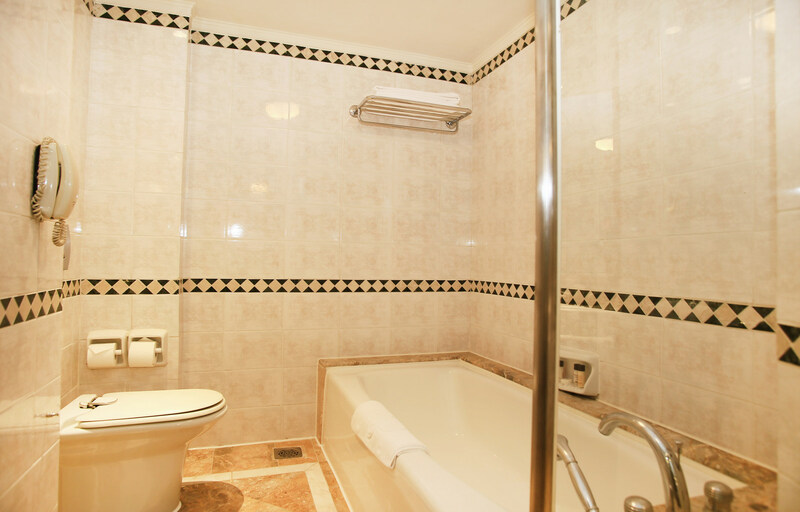 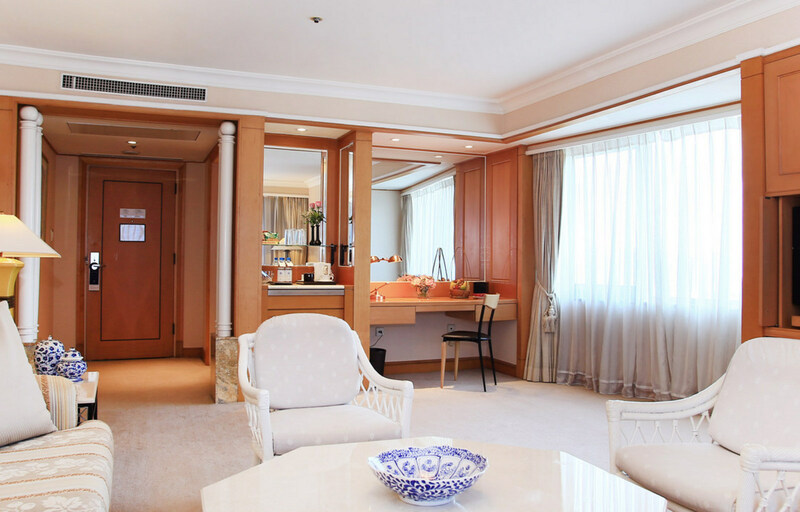 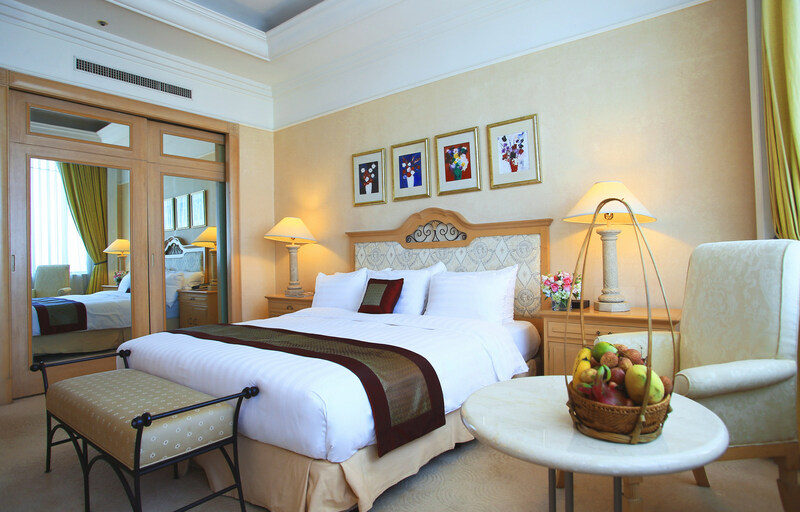 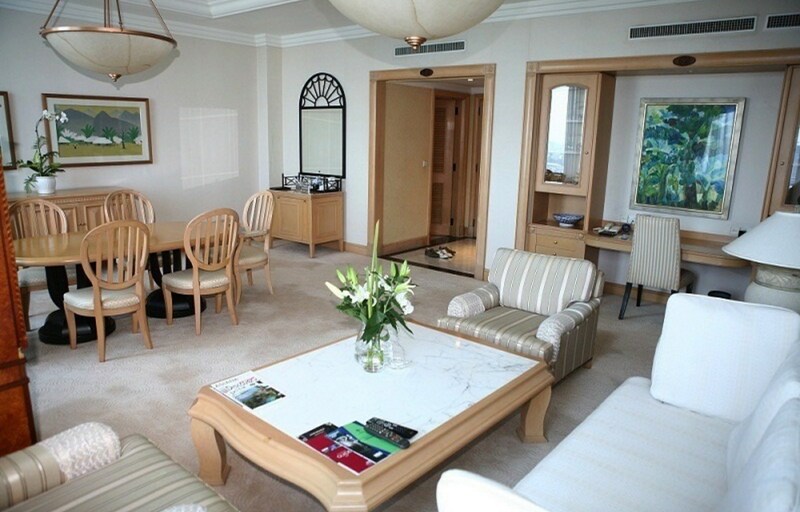 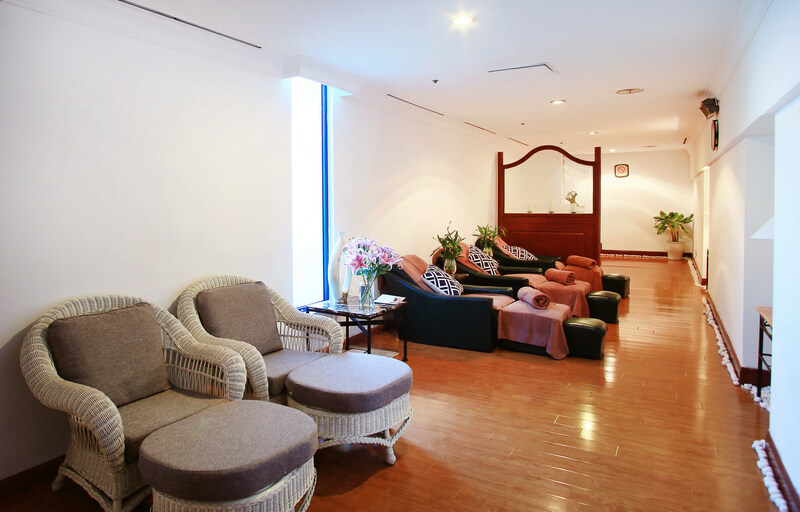 Each spacious room features a large window overlooking the city, swimming pool, or scenic Thu Le Lake.